Hi Friends! I have so much to share with you! 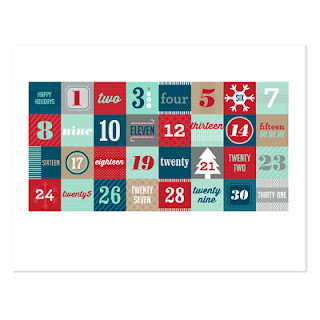 It's always exciting when a new month begins because Stampin' Up! comes out with the coolest promotions! And today is no exception! November 1 through December 16. 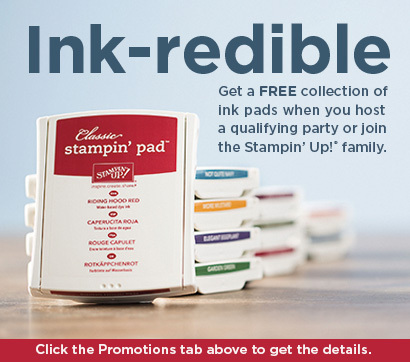 Hostesses who hold a minimum $575 party will get a FREE collection of Classic Stampin' Pads! New demonstrators who join Stampin' Up! 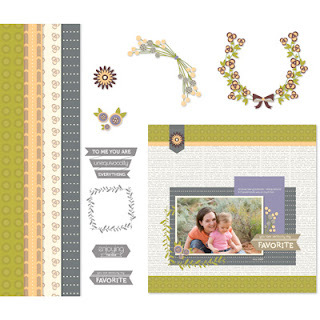 during the promotion period will get a FREE collection of Classic Stampin' Pads with their Starter Kit! There are only 5 days left to get your FREE DOWNLOADS to celebrate National Scrapbooking Day! These downloads are so much fun! Check them out! And there's even MORE exciting news! News that I KNOW many of you have been waiting for!!! And the wait is over! One of the many perks of being a Stampin' Up! demonstrator is the option to pre-purchase select new product, such as the new Stampin' Trimmer, and to try it out. Well, let me tell ya, it is the 'Rolls Royce' of all paper trimmers! I LOVE LOVE LOVE IT! And I know you will too! To get your trimmer, click HERE or contact me and I'll be happy to order it for you!